Home Aviation Why so blue? Statistically speaking, flying is as safe as it’s ever been. According to the latest ICAO Safety Report, statistics indicate a reduction in the overall number of accidents as well as the accident rate. The accident rate in 2016, 2.1 accidents per million departures, represents the lowest accident rate ever. Unfortunately, numbers alone can be of little comfort when you’re truly anxious about flying. Whilst airports and airlines are investing in improving the passenger experience on the ground, airlines evaluate a variety of different elements to determine what will provide the maximum sense of comfort to passengers on board. 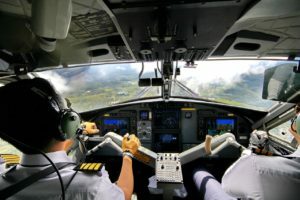 For example, research shows that pilots should routinely interact with passengers to enhance their overall travel experience and relieve any fears they have about their flight. The experts at Color Psychology state that colour plays an important role as well – starting with the colour of the seats. 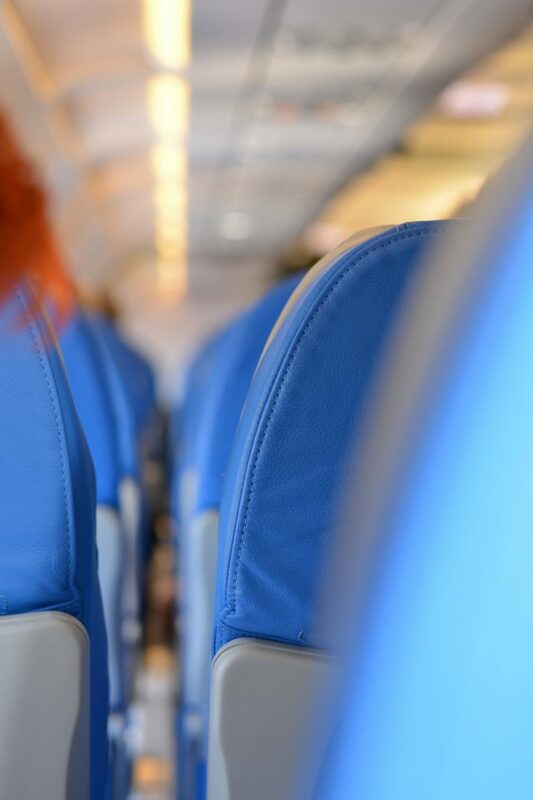 Blue seems to be the preferred colour for a number of airlines and The Association of Southern African Travel Agents (ASATA) sought to find out if there was any particular reason for this. 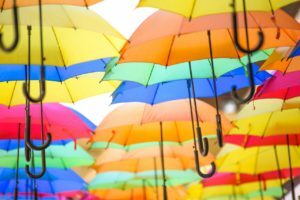 Do different colours affect your mood? Blue is the colour of the mind. It suggests peace and can be a good colour to aid in relaxation unlike the reaction we tend to have to red. Strong blues will stimulate clear thought, and lighter, soft blues will calm the mind and aid concentration. Blue also suggests clear communication and imbues trust – attributes you’ll want to have in the airline of your choice. There’s clearly a lot more that goes into the design of an aircraft and every decision comes after careful consideration of its impact on safety and comfort. Blue isn’t so out of the blue, after all. So the next time the captain welcomes you on board, you really can sit back, relax and enjoy your flight.